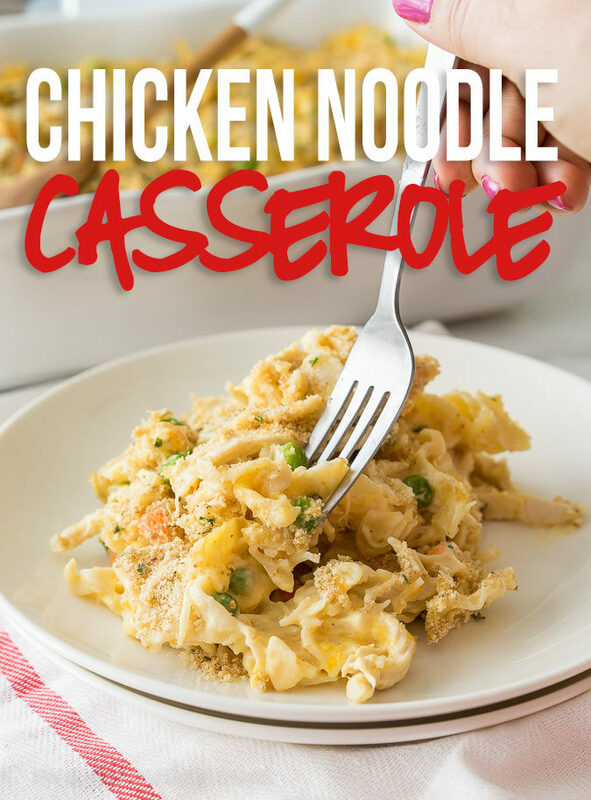 This Easy Chicken Noodle Casserole recipe is filled with the classic comforts of creamy chicken noodle soup, but in a delicious casserole form. 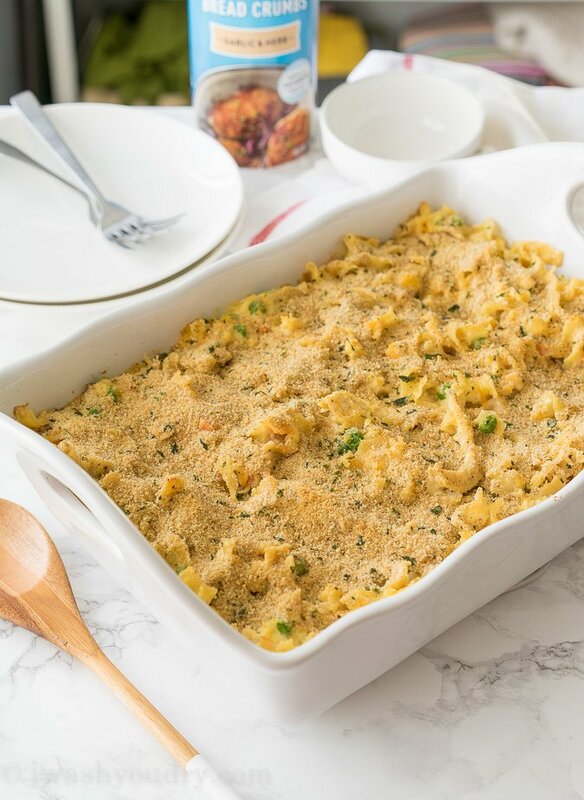 This comforting casserole is filled with all the classic flavors of a chicken noodle soup, but made in a 9×13 and topped with a crispy topping. I really love how quickly it all came together. Just 15 minutes of prep and the casserole is ready to bake! How Do You Make Chicken Noodle Casserole? 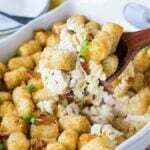 To make this super easy casserole dish, all you need to do is boil 12 oz. of egg noodles until they’re tender. 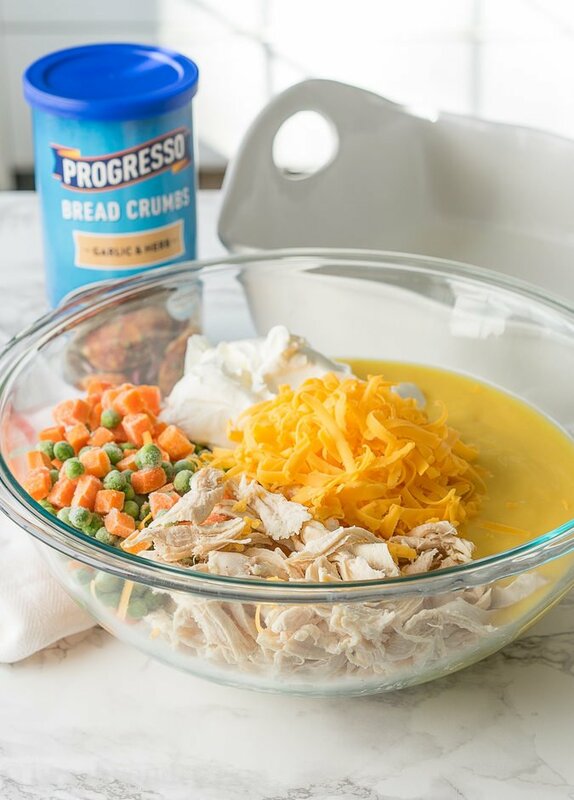 Meanwhile combine some cooked chicken, cream of chicken soup, mixed veggies, sour cream and cheese in a bowl and stir until combined. 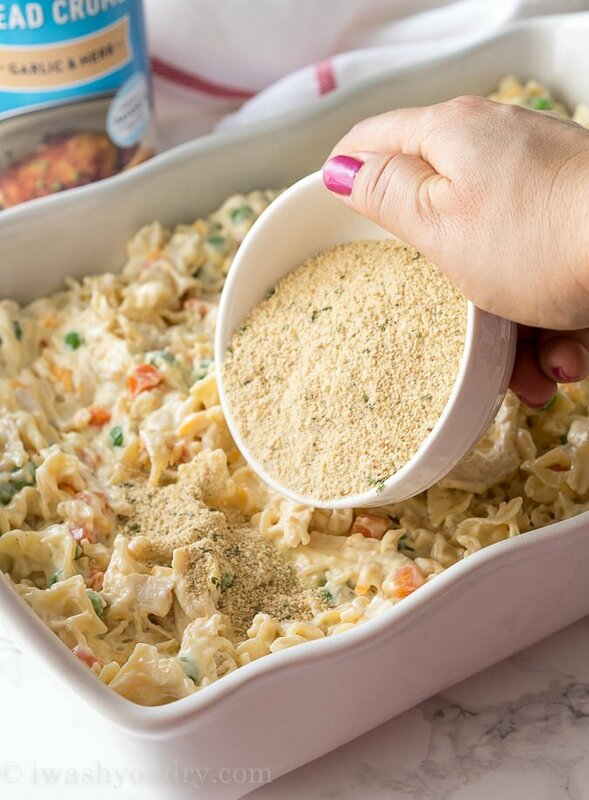 Add in the cooked egg noodles and spread the mixture into a greased 9×13″ casserole dish. Top with some bread crumbs before baking at 350 degrees F.
The nice thing about this recipe is that it’s very basic (but very delicious), meaning it opens itself up to easy variations to take it to the next level. 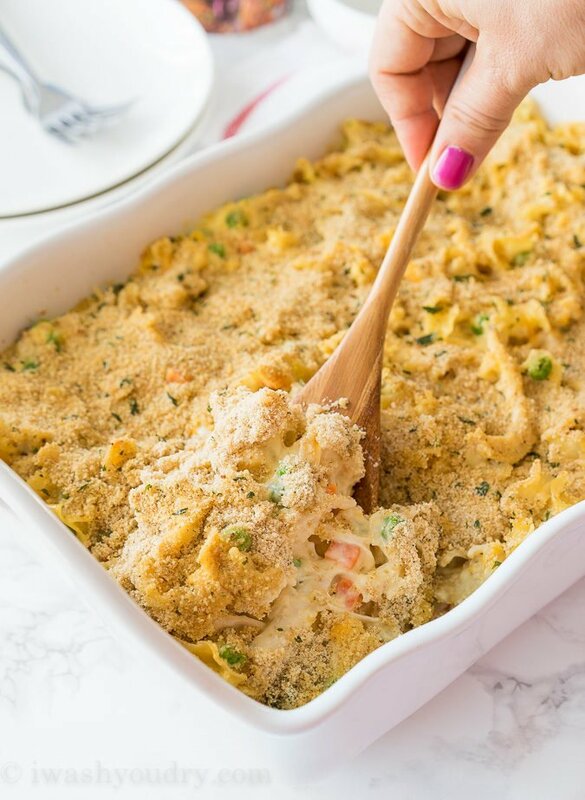 Swap out the chicken with TUNA for an easy Tuna Noodle Casserole recipe! Try using cream of chicken with herbs to give the dish an added boost of flavor. Instead of breadcrumbs on top, try using crushed up potato chips, panko bread crumbs, or crushed garlic croutons. 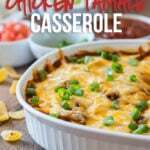 Use your favorite veggies in this casserole, or just use up what you have on hand to clean out the fridge! You’re going to love this one, I just know it! Way to dry, will not make this one again! I made this and it was a hit. I used two packages of fresh fettuccine from the refrigerated section of the grocery store and one whole rotisserie chicken. Because the pasta and chicken amounts were greater that the recipe called for, I added a third can of cream of chicken soup and extra sour cream. I took your suggestion and used the cream of chicken with herbs soup. This made a ton. Kept one pan for us and took one pan to the D-I-L who’s working on her Masters. Have to keep those grandbabies fed. 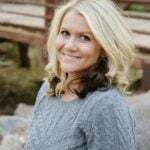 B-T-W, we drive through Saint George all the time on our way to Hurricane to see my M-I-L and to the family place on Cedar Mountain and our place near Duck Creek/Dixie National Forest. Husband was born in Utah. Beautiful place. Teresa from Mobile AL. Awesome! I’m so glad you enjoyed the recipe and were able to share it too! Thanks Teresa! We cannot stop eating these!! SO delicious. Can’t stop. 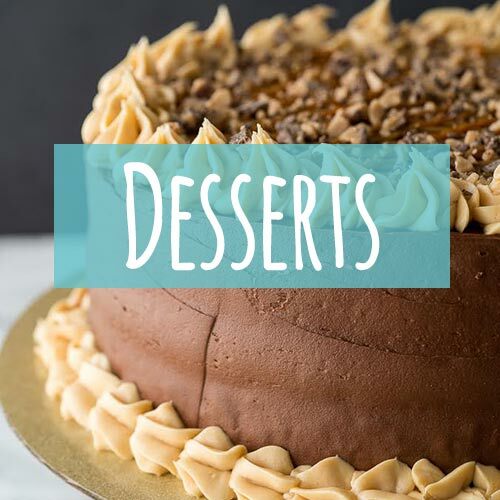 Can you provide the calorie intake for your recipes….they all look soooo great. I love this recipe! It looks simple and delicious. 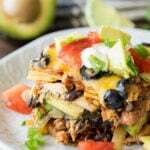 My kids love chicken so I will be trying this recipe later for them, I am sure they will love this, Thanks for sharing this wonderful recipe with us. By the way, do you have a vegan version of this recipe? If you have, can you share it too? Thanks. I love reading this post, I don’t need to wait for the holidays again to enjoy this chicken noodle recipe, I can enjoy this tomorrow. It’s healthy and easy, not to mention that my kids love it. 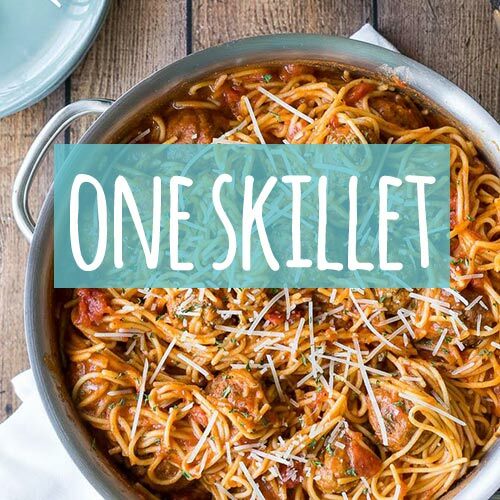 Can you share some more easy recipes? Will u share the prime rib recipe?